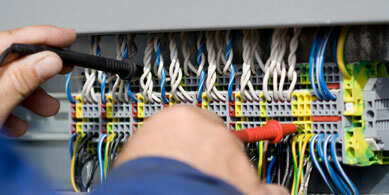 Our experienced team offers a full range of Electrical testing and inspection. Therefore, the Health and Safety Executive (HSE) recommend periodic electrical inspections and testing should be undertaken at all places of work. To minimalise risks and ensure your electrical installation complies with all relevant regulations, SEP provide comprehensive Electrical Installation Condition Reports (EICR) to comply with the Electricity at Work Regulations and BS7671:2008.